The third day of the ELEAGUE Major : Boston 2018 came to an end, and the competition is getting interesting as the fourth day approaches. 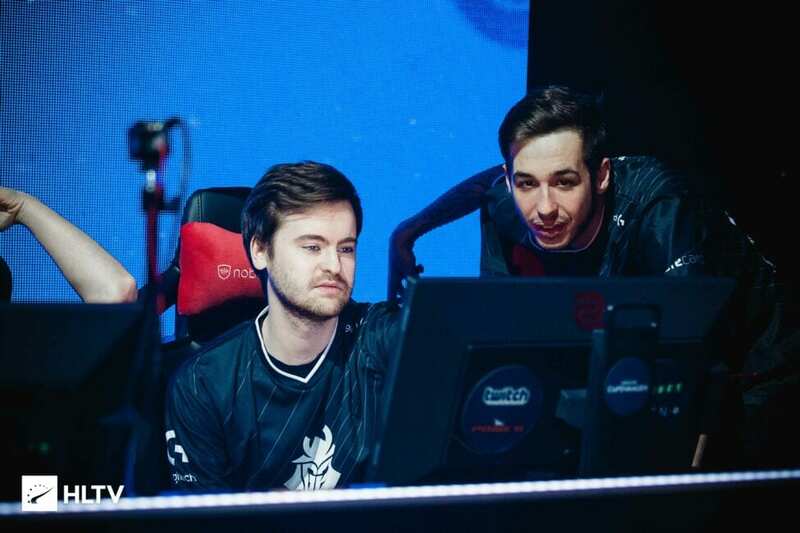 It took a total of 35 rounds for G2, but the French team finally qualified after defeating Vega Squadron, 19-16, on Overpass whereas, Cloud9 defeated Mousesports with a scoreline of 16-5 on train. However, FaZe clan defeated Flash Gaming and Natus Vincere crushed Sprout Esports 16-3 on Mirage, followed by Space Soldiers defeating Misfits 16-13 on Train, and Team Liquid survived a 30-round contest against Renegades on Cobblestone 16-14. Flash Gaming and FlipSid3 Tactics were sent home after they suffered tough losses to Team Envy and AVANGAR, respectively in elimination matches. Tomorrow’s game will start at 10 am ET i.e 8:30 pm IST with Misfits and Avangar battling it out for the slot.